New ICO legislation is gradually shutting down several of the traditional channels that charities rely on for fundraising, and limiting the ways in which charities can contact third party databases to seek new donors through channels like email and SMS. 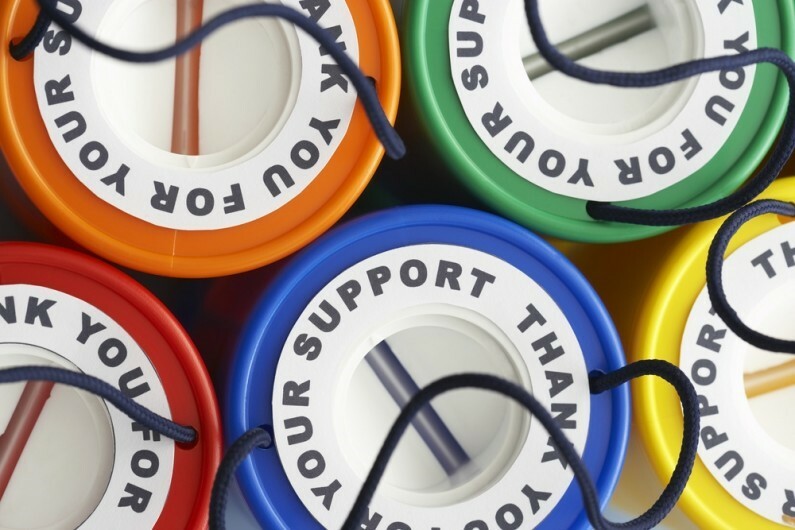 Whilst legislation is undoubtedly designed to benefit the consumer, the charity sector is in real danger of losing vital fundraising revenue if charities are unable to promote themselves to a wider market beyond their existing donors. This whitepaper explores the key points raised in this discussion, including the views of senior charity and media agency marketers from the Cystic Fibrosis Trust, the National Gallery and Zenith Media.